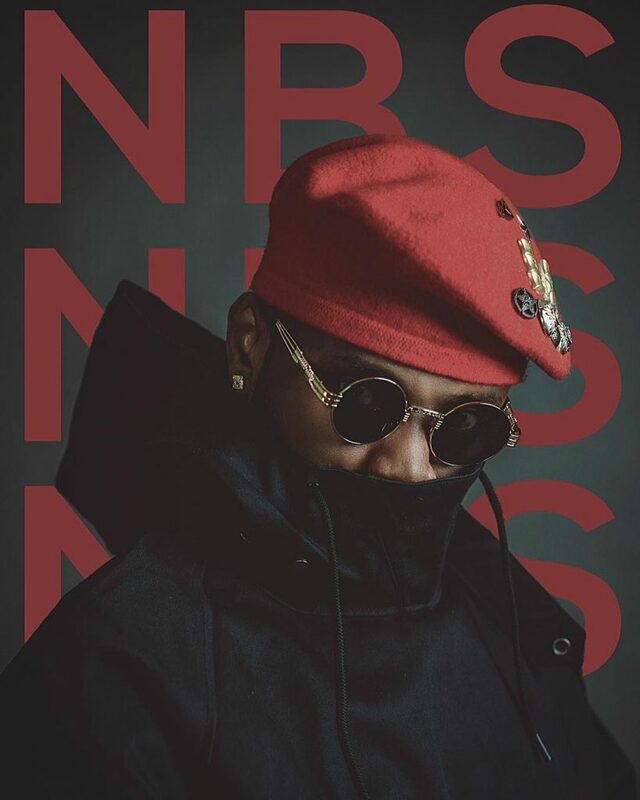 Ahead of the release his sophomore album, No Bad Songz scheduled for next month, singer Kizz Daniel has given more insight into what to expect from the project with the release of the tracklist. In the recent wake of his public fallout with his former record label, G-Worldwide, the talented singer has still found the time to bless us with a few solid jams. 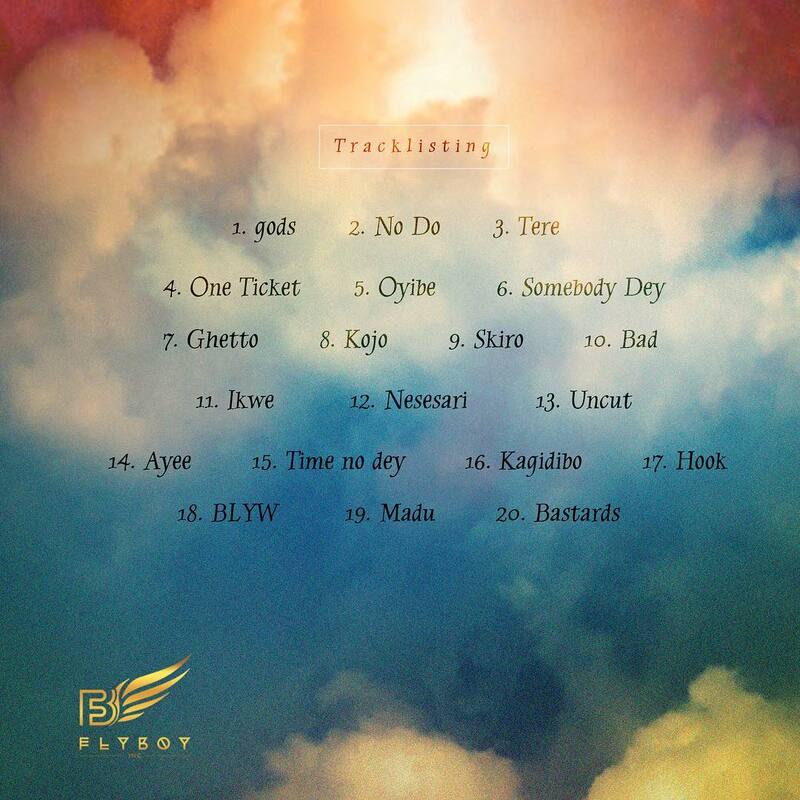 The Flyboy Inc. CEO and artiste took to his twitter handle to reveal the tracklist for his forthcoming album “No Bad Songz”. No Bad Songz will consist of 20 songs, making the title of the album even more brazen. 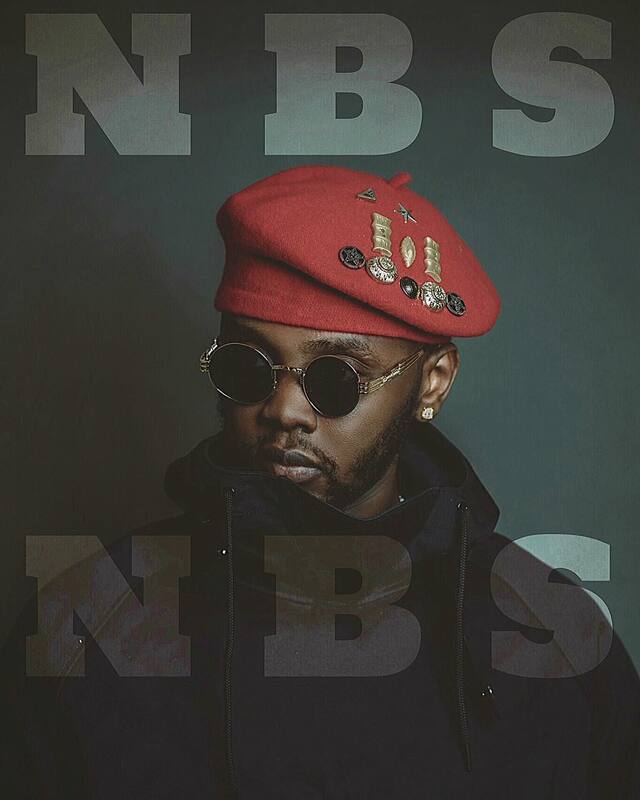 Surprisingly, it doesn’t feature some of his previously released singles like ‘For You’ featuring Wizkid, or 4 Dayz, which means Kizz Daniel will anchor the album on new music. There is also no hint of any collaborations on the project, which is the first under his independent imprint, Flyboy Inc. 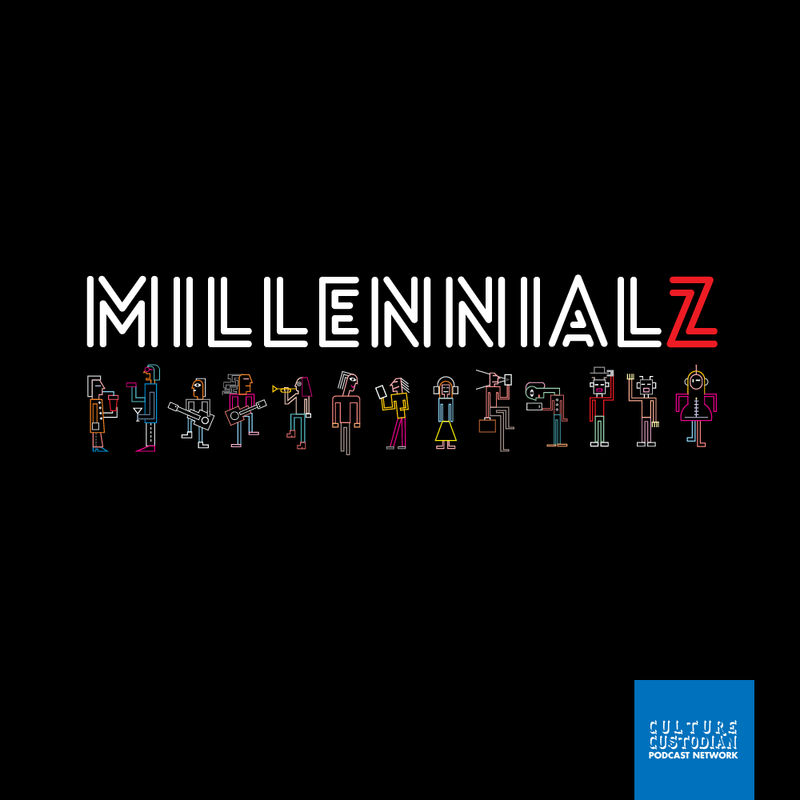 The will be his sophomore following the release of his debut album, New Era in 2016.